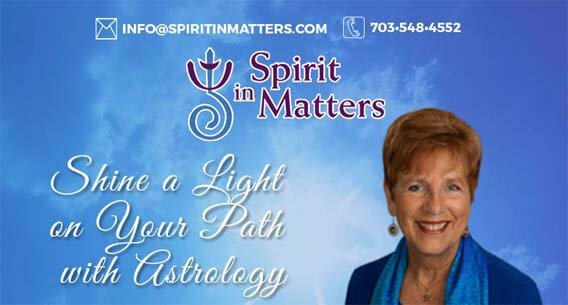 For over twenty-five years, Dianne Eppler Adams, a certified astrologer and practical mystic, has advocated living your bliss moment-by-moment by finding meaning in everyday circumstances. With a strong intuitive awareness of Spirit’s guidance, she inspires others to find fulfillment by living in alignment with their authentic selves. 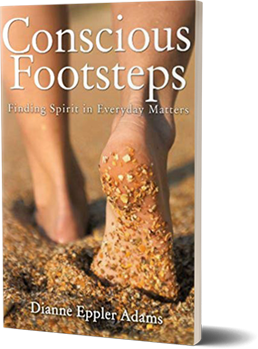 The author of the Amazon #1 bestselling book, Conscious Footsteps: Finding Spirit in Everyday Life, she writes a popular New Moon e-newsletter, Spirit in Matters. 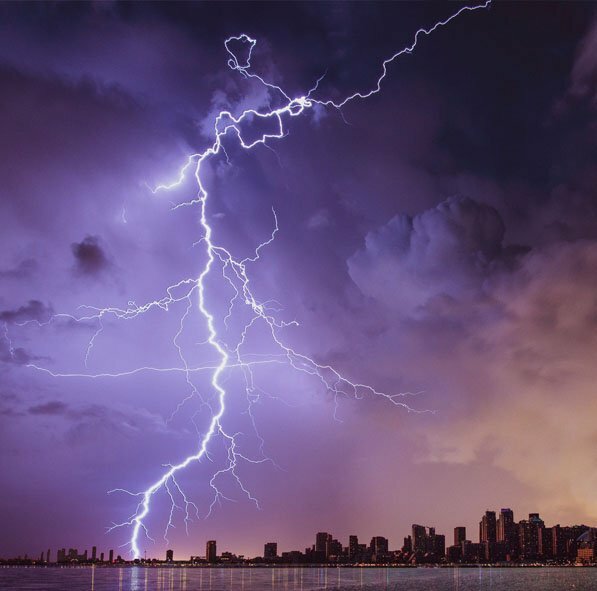 Dianne speaks locally in the Sarasota, Florida area and nationally on topics that blend spirituality with the practicalities of everyday living. She has been featured on MSN Money and WUSA Channel 9 TV and interviewed on several radio shows. 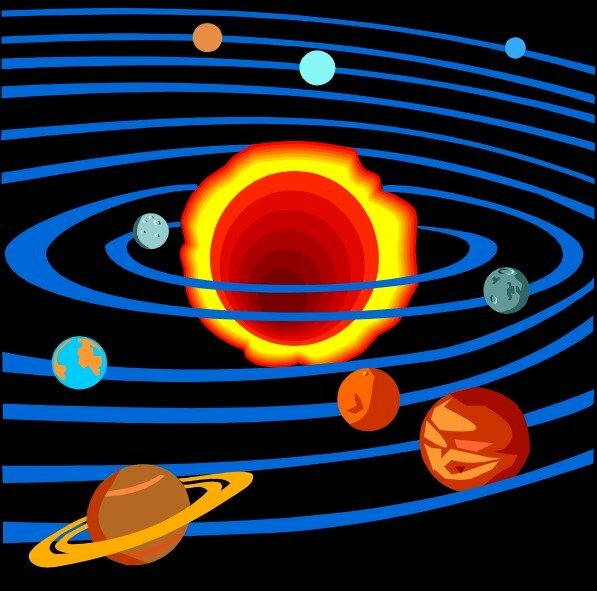 Astrology is an ancient symbolic language that recognizes the universe as an indivisible whole and a method of exploring who we are, our relationships, and our role within the world. How does a 21st century person make sense of what many think comes from superstition and ignorance? Well- reasoned descriptions of how astrology works, its history, and common-sense applications of this ancient tool are presented along with a discussion of the perennial question of fate vs. freewill. When you open to awareness of Spirit’s presence in every aspect of your life, your ordinary activities become filled with joy, fulfillment and reassuring support. 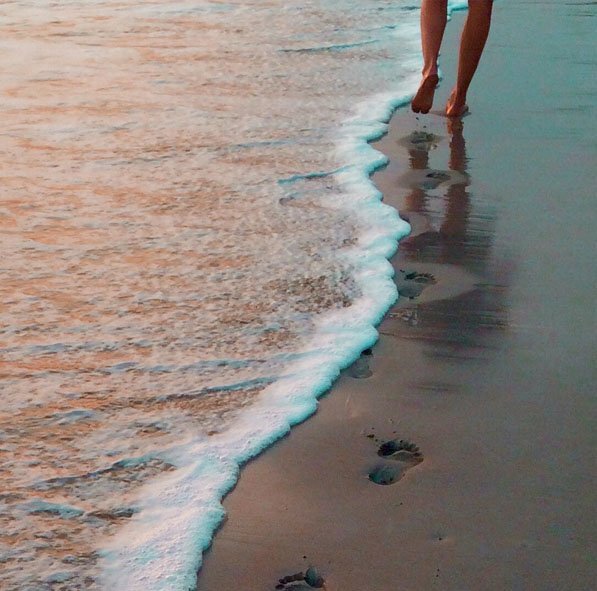 Discover practical ways to connect with your own inner wisdom so you can successfully navigate any challenges and co create a life that flows with meaning and purpose. When everything around is chaotic and changing, it is easy to fall into fear and despair. Discover useful tips and strategies for not only surviving in turbulent times, but actually thriving while creating a joy-filled, purposeful life. Find graceful ways to flow with the changes in our times. "Thank you for speaking to our group. Your lecture was very well received. We all enjoyed the group interaction at the end and walked away with a deeper sense of personal and spiritual growth." "As a speaker, Dianne is topnotch. She captures the audience with her words, wit, and wisdom." 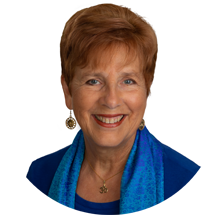 "Dianne is able to explain new concepts regarding astrology and spiritually-oriented information to those who might not have any experience knowing about horoscopes!! I thank her for that."